Nice looking guitar. Comfortable neck. 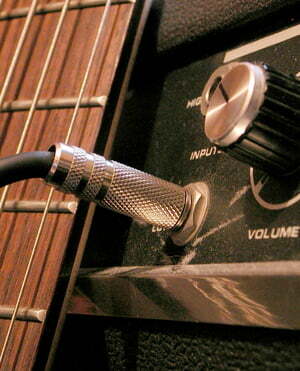 There seems to be a lot of acoustic noise coming from the tremolo cavity, which throws you off. She does not just look good ..
She also plays very well, like butter! I have taken this fine device times to good luck without having ever tested them, it is not my first RG, but not the last! since I am now playing a JEM for many years, which is really finely processed (made in Japan) I am not used to bad things by Ibanez ... so let's get to the facts! - Compared to JEM 505 upgrade to Dimarzio Evolution pickups, not far away ..
-Painting 1A! The super-nova burst looks like the light is not only cool but also super exotic ... just as the back! 3-way switch is perfect .. although a 5-way would make the matter a bit crass despite coil split. For sound-like in Metal as well as in the Clean. The DiMarzion Fusion Edge pickups give this instrument an official metal sound with a pair of secrets that blow you away. Iron Label, that sounds like sweep picking, tapping hammer on-pull off, pure shred..but no, not only for this device was developed. 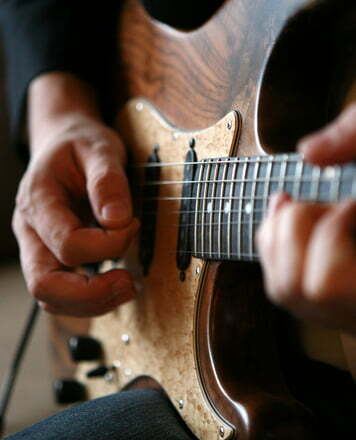 When I tested the guitar in the clean sound, I got a nice shimmer and a warm accentuation of all notes. The Coilsplitt refines the whole thing, you can hear the single coils of the 2 humbuckers nicely clear, a clear single coil sound even though they are split as humbuckers! Ebony Fretboard with highlights! ... in the truest sense of the word. A dry Ebony fretboard with side-dot inlays. But also the inlays in the binding you see from above when you play have their special feature! Damn practical and cool on dark stage because these neon green light when it gets dark! Go on over the bridge! The Edge Zero-II tremolo..first a bit different than usual compared to a normal FR or standard Edge tremolo, but nothing special, yet as usual from Ibanez tuning stable to the point! -Locking tuner from Gotoh in the reversed headstock at the start! -Processing: Good, Made in Indonesia, does not mean subclass of course not super perfect but in itself Immaculate. The frets are very well trained. Paint very nicely emphasized front and back, also the headstock! Pickups are ideal, tremolo can be set without problems great. Tremolo ausfräung-matching without large gaps! In my opinion, the Iron Label (Made in Indonesia) series does not take much notice of the Japan RG's. A super device for working but also for shredding until the doctor comes. Is used by me in the studio and on stage and always delivers off officially. Neither a suitcase nor a Gigbag or Softcase thereby .. I think in my opinion relatively unfortunate .. because just with such a nearly perfect (for the price) instrument, you would not like the guitar without one of the above components through the city or Wear next gig or rehearsal room. ID: 430975 © 1996–2019 Thomann GmbH Thomann loves you, because you rock!